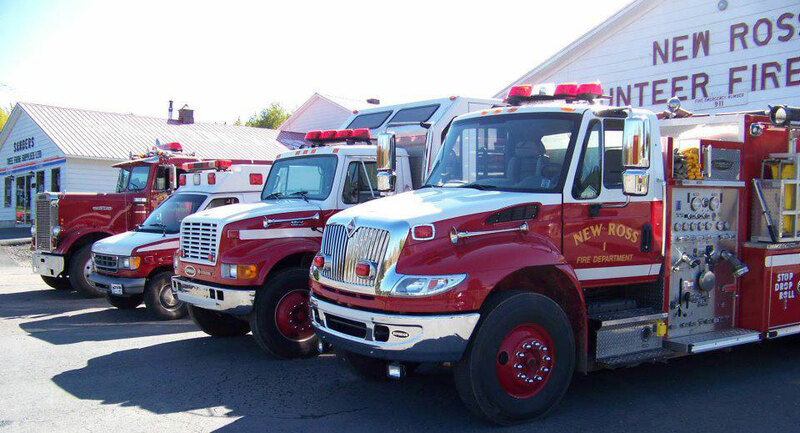 We are very proud to serve the citizens of New Ross and our neighbors in District 6. With over 30 professional volunteers, we provide emergency services for fire, medical first response, motor vehicle collisions, ice and water rescue, and many other calls for assistance. Last year we responded to over 110 emergency calls in our community and assisted with several emergencies in our neighboring communities.